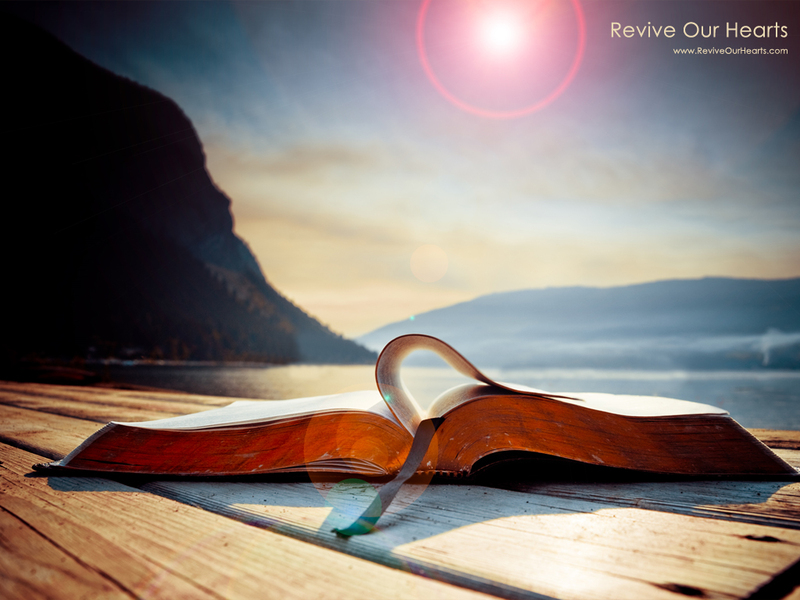 This entry was posted in Christianity, Devotions, Encouragement and tagged adoration, bible, Blessings, Book of Genesis, Divine Creations Photography, Earth, favor, God, Jesus, love, Musings, Noah, photography, Praises, promises, rainbow. Bookmark the permalink. Incredible photos. Love the rainbow, in particular! Thank you Rebecca! I fell in love with that rainbow! I enjoyed it until it faded out of sight! 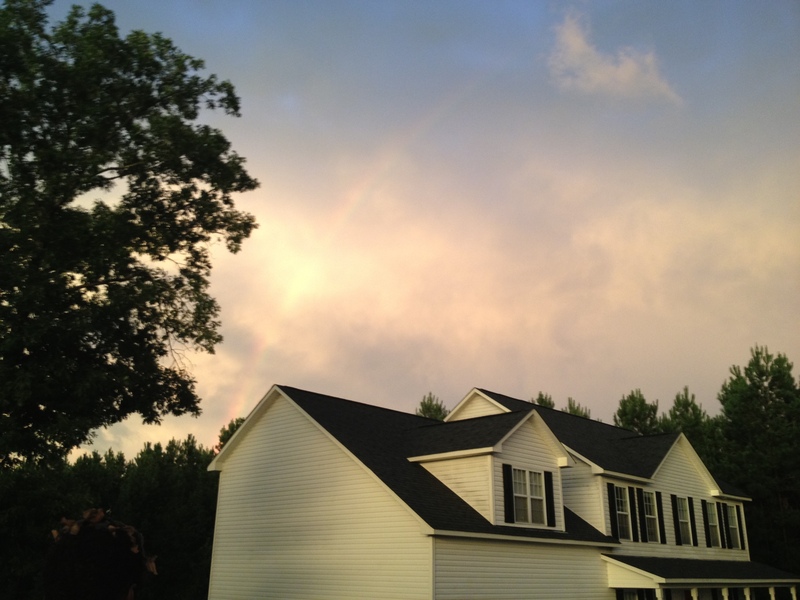 I love sharing in your excitement at God’s promise signified by the rainbow. It’s wondrous how something so seemingly simple strikes adoration in our hearts for Him. We come “as a child.” Thanks for sharing the joy! Thank you Patti for sharing in my excitement! You are so right about how we come to Him like a child. May we be excited or the simple things. I can’t begin to imagine all the beauty I would miss out on if I did not have eyesight. I thank the Lord for vision. You know what..the blind see the Lord’s glory in their own way. Those of us with actual sight can be blind to the senses and blessings we take for granted on a daily basis. I pray that we start to come to Him like a child and be thankful for even the smallest and simple things in life. Just beautiful, Terra! I pray we all will see the glory of God, who IS light, after and through every storm!! I love you, dear sister! Thank you my dear sweet sister! I pray that we all see God’s glory! Amen!! Beatuiful photos. So beatuiful! Great scripture. Thanks for sharing! Aww…thanks Kevin! I really appreciate that coming from a fellow photographer and brother in the Lord! Bless you!! You are so welcome Robin! 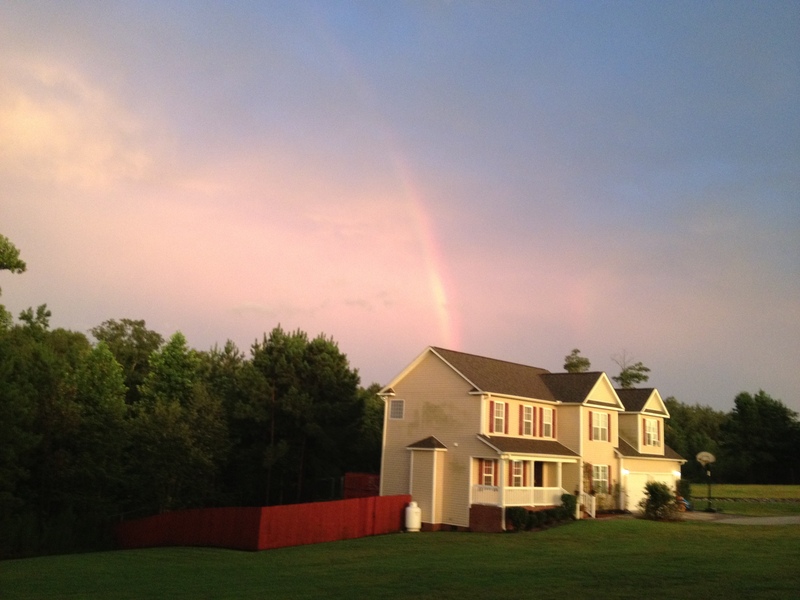 Seeing a double rainbow yesterday was a first! Just jaw dropping! Glad you have seen one too. Thank you for the blessings dear sister! I send many back to you!! Revelation 4: 2 -3 And immediately I was in the Spirit: and, behold, a throne was set in Heaven, and one sat on the throne. And he that sat was to look upon like a jasper and a sardine stone: and there was a Rainbow round about the throne, in sight like unto an emerald. Ezekiel 1: 28 As the appearance of the bow that is in the cloud in the day of rain, so was the appearance of the brightness round about. This was the appearance of the likeness of the glory of the Lord. And when I saw it, I fell upon my face, and I heard a voice of one that spake. Hi Anne, I have read about the rainbow being up in heaven….. isn’t that wonderful?!! You are welcome about me sharing the pictures. 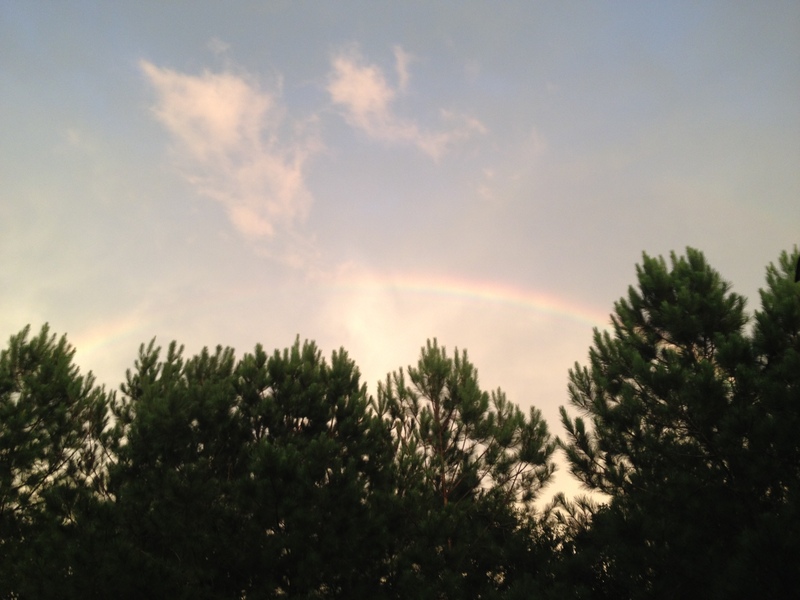 I thank you for sharing your thoughts about what the rainbows mean in your life. Blessed to hear how others see and experience the Lord’s promises and blessings. Beautiful!! Thank you so much for sharing it. I love rainbows and sunsets, the photos have them both, so I just drank in the sight… 🙂 God bless you.